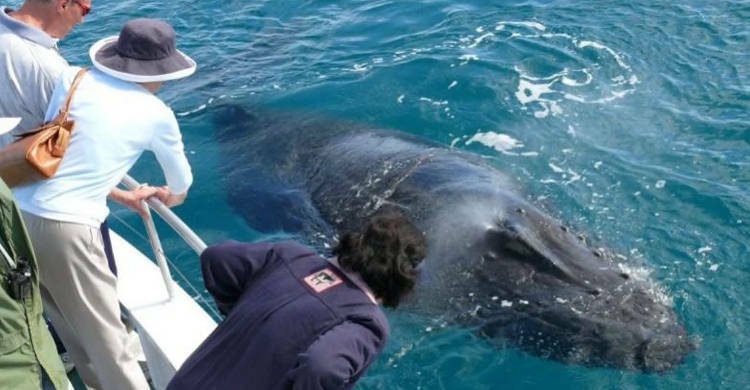 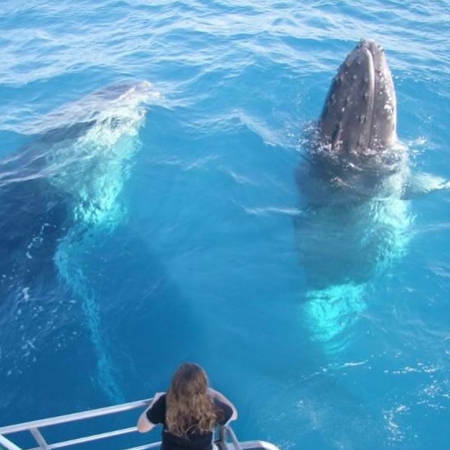 Commercial whale watching in Australia began the day Brian and Jill Perry discovered whales in the calm pristine waters of Hervey Bay on the Fraser Coast of Queensland. 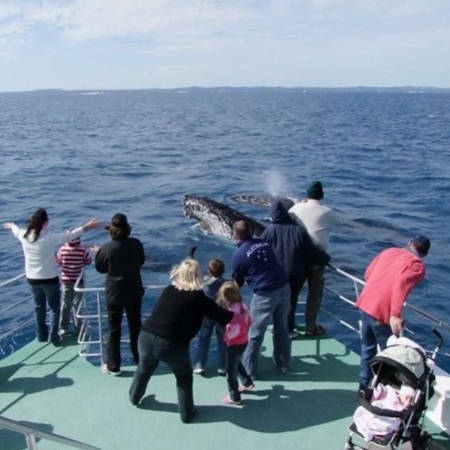 Since that fateful day 29 years ago over a million people have been whale watching in Hervey Bay. 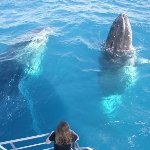 Brian & Jill are celebrating 29 years of whale watching in Hervey Bay this year (2015) and are expecting a great whale watching season. Their vessel, Quick Cat II was designed in 2003 specifically with whale watching in mind for access for all. 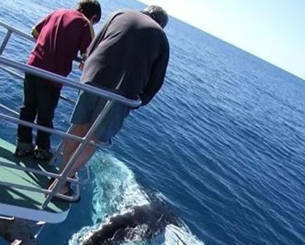 Wheelchairs and prams can easily maneuver around the main deck. 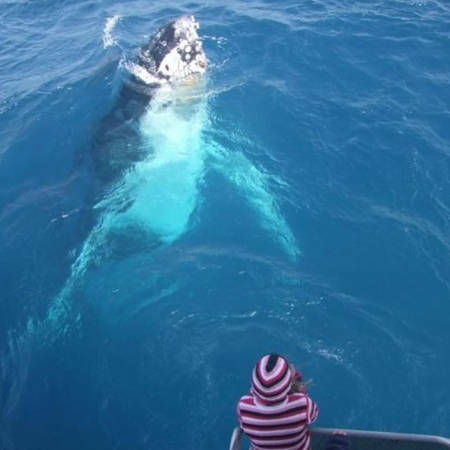 Hervey Bay Whale Watch Guarantee! 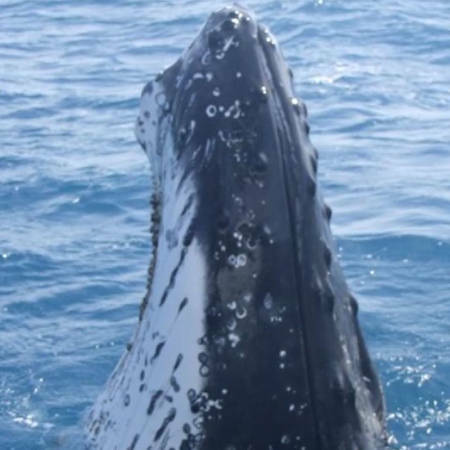 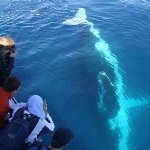 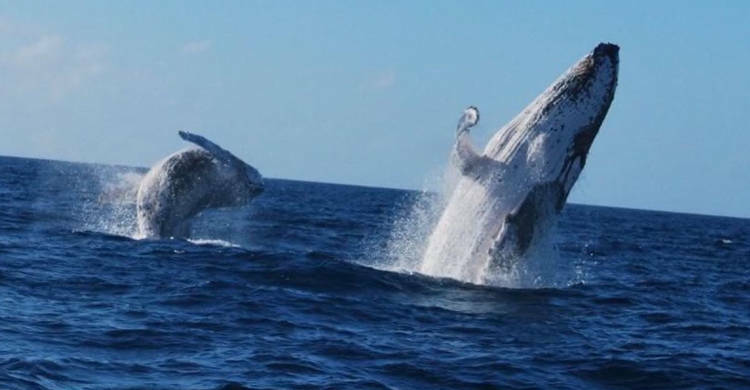 Hervey Bay is the Whale Watch Capital of the World and during whale watch season, on any given day there can be hundreds of whales within our whale watch sanctuary. 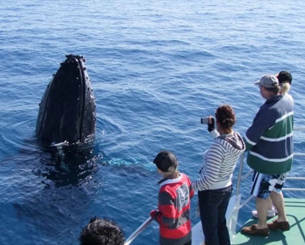 This means that we can guarantee close encounters with the whales on our tours! 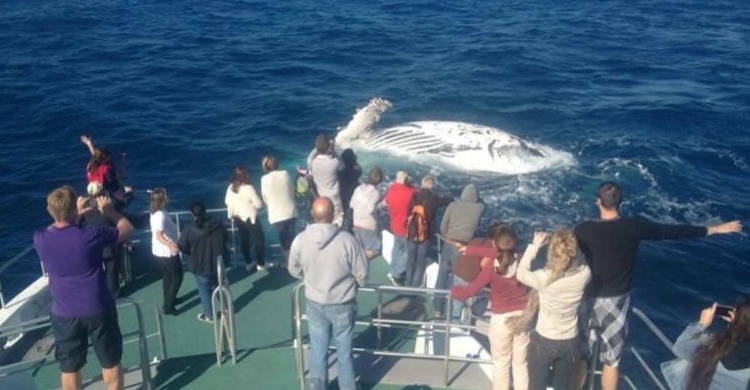 In the unlikely event that we do not encounter humpback whales the whale guarantee allows each guest a further whale watching tour to use with no restrictions or give away to someone else. 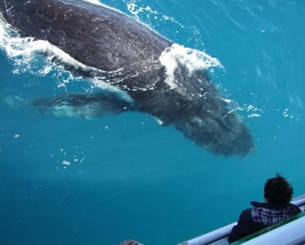 This guarantee has been in force since our first whale watch almost 30 years ago.